How Far is Chandra Nagar Extension? 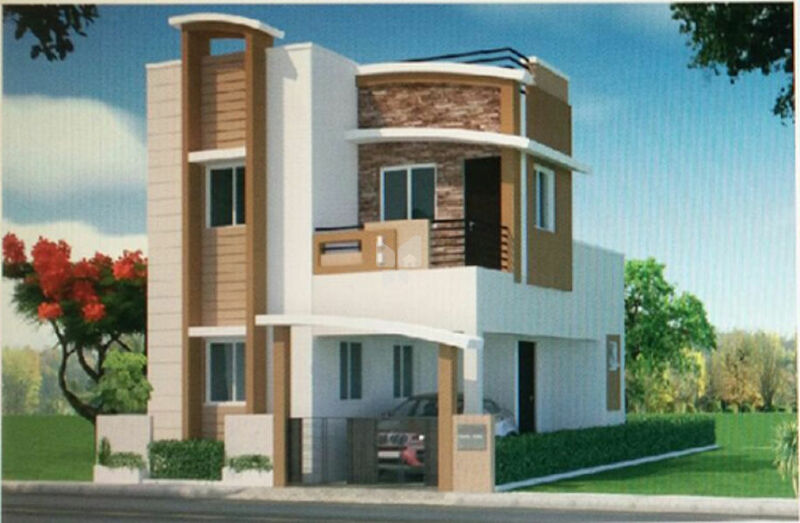 Chandra Nagar Extension is a residential project, located at Idikarai, Coimbatore. The Project is equipped with quality products and offers 3 BHK Individual House. The project is well connected by various modes of transportation.